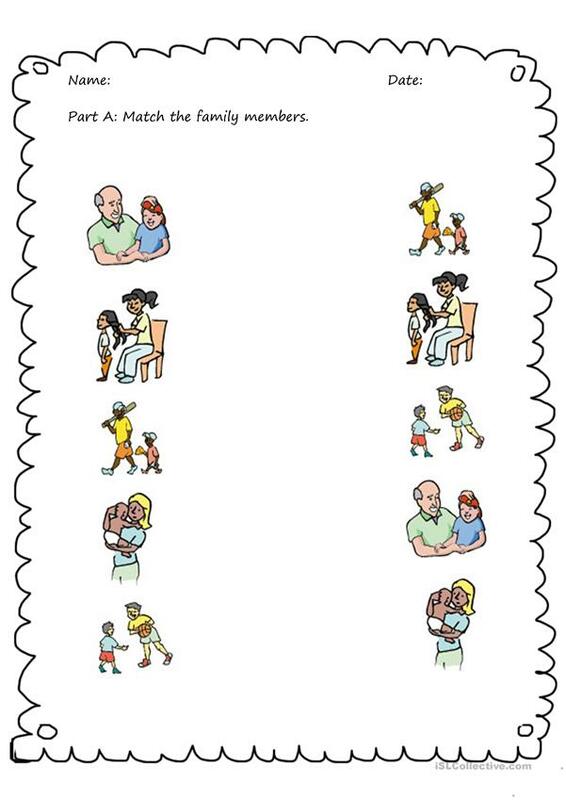 This worksheet is for preschool students. 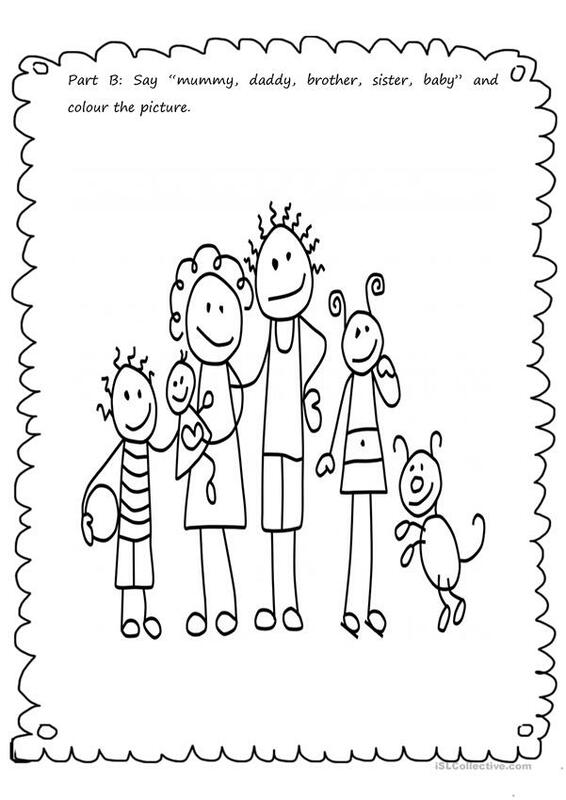 During the "Me and my family" unit, my students used these pages and they had so much fun. The above downloadable teaching material is a great resource for kindergartners and nursery school students at Beginner (pre-A1) level. It is excellent for improving your groups' Listening skills. It is about the vocabulary topic of Family. ginnilicious is from/lives in Turkey and has been a member of iSLCollective since 2013-09-17 16:42:29. ginnilicious last logged in on 2019-04-18 22:09:49, and has shared 7 resources on iSLCollective so far.